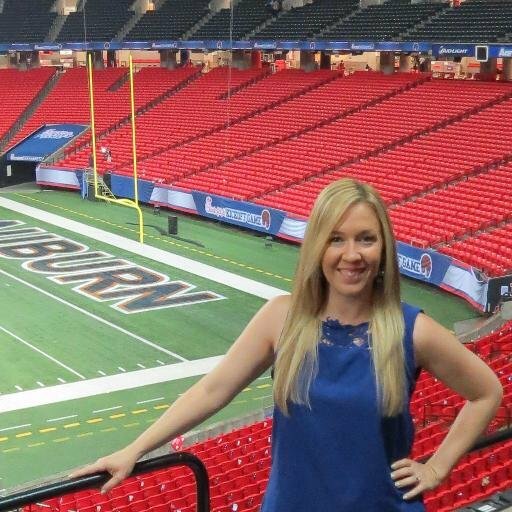 Kristi Dosh (@SportsBizMiss) is a lawyer who formerly practiced in Atlanta. She is now a professional writer, speaker, sports business analyst, content marketer and author. She has reported on everything from collective bargaining to endorsements to the finances of pro and college sports for ESPN, Forbes, Campus Insiders, Bleacher Report, SB Nation, The Motley Fool and Comcast Sports Southeast. Kristi is a consultant with College Sports Solutions.